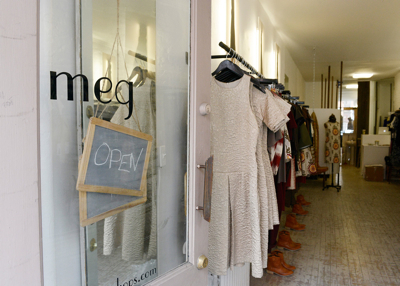 Meg is a locally made, women run independent clothing line designing easy pieces that fit into our ladies everyday life in Manhattan, Brooklyn, Toronto and beyond. Through creative personal styling and tailoring of each look our goal is to make every customer feel her best self and have fun in the process. Our brands' mission is to empower women through fashion and impact our communities by stocking woman-owned accessory brands, supporting neighborhood schools, local factories, and print shops as well as fundraising for important causes such as Planned Parenthood. 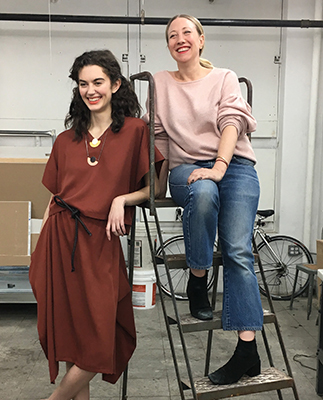 Meg was born out of Megan Kinney’s love for design, retail and a bit of necessity. As a child, Meg’s mother and grandmother owned stores of their own in Alberta, Canada and she spent a serious amount of time hanging out in them bearing witness to the transformative powers of fashion and the relationships and experiences that women can have with trusted brands. At the age of 14, Meg began designing and sewing clothes and at 17 headed to The Big Apple to attend The Fashion Institute of Technology. She opened up Meg in 1994 at 22 years old in the East Village, living out the back of her shop aiming to sell 10 dresses a day to pay the rent. 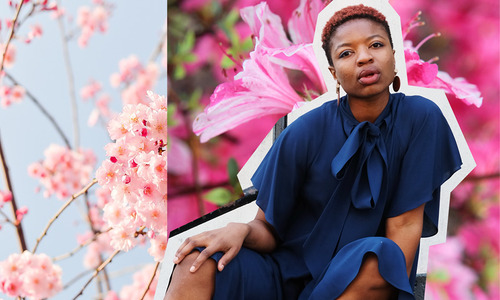 Her design philosophy since day one has been to focus on the real-life needs and bodies of women. This has resulted in collections honed over the years to create feminine versatile clothing that women want will live in forever, in a warm, fun, and urban environment with elevated service levels provided by trained stylists who are passionate about their customers and strive daily to understand their needs. 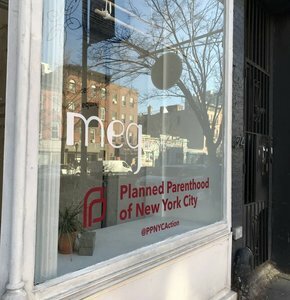 Over the past twenty-three years, Meg has grown to six locations in Manhattan, Brooklyn, and Toronto with special yearly shopping events in D.C, Chicago, and San Francisco.